Join us in Edinburgh on 28th November to march for climate action. Join hundreds of thousands of people in capital cities around the world marching for climate action as the UN climate talks in Paris begin. 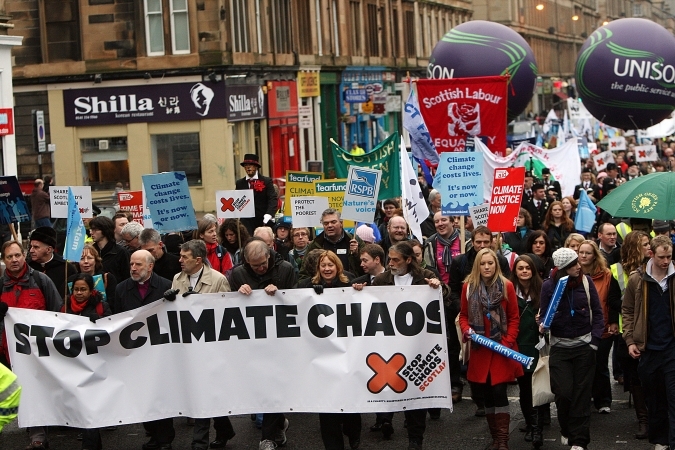 Take part in the Scottish march for climate action in Edinburgh on Saturday 28th November. Eco-Congregation Scotland is a member of the Stop Climate Chaos Scotland coalition which is organising this family-friendly march.